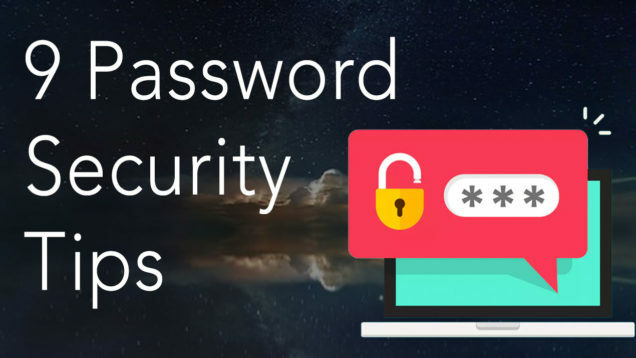 When it comes to creating a password for online services, most people use uncomplicated passwords, such as their birthdate, the name of their child and so on. Some even use one password for many sites. Such kind of passwords can be easily hacked. Today, we would like to share with you nine tips on how to create a secure password and avoid it being hacked. Take a look at the infographic. Also, we recommend that you read our previous article to check whether your password is secure.